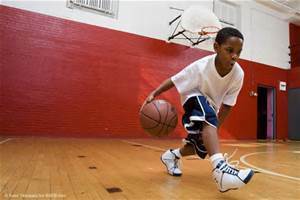 ​Whether your child has been playing for years or is just now trying out basketball, our Weekly Basketball Academy has a group level to fit his or her skill level / experience. (Beginner, Intermediate and Advanced). Crossover Sports Basketball Development Pathway describes the road that we take in experiencing the game. 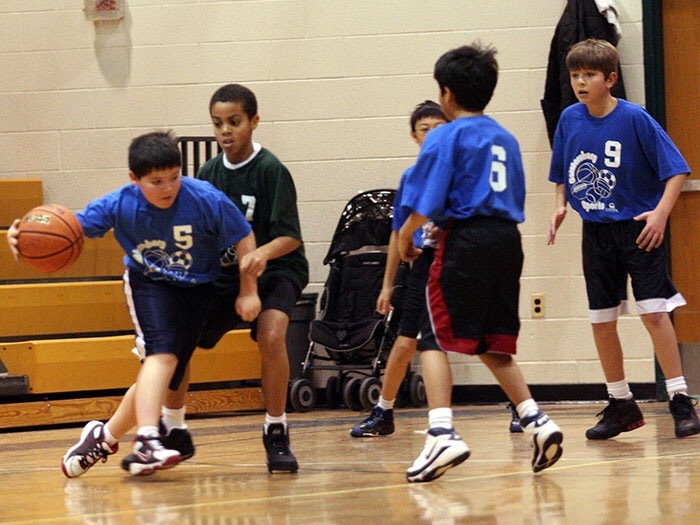 The experiences that makes up the pathway is designed to promote “Basketball for Life”, which encourages everyone to continue on in the sport. 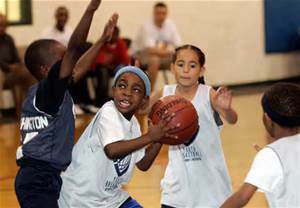 Positive basketball experiences ensure that those who enjoy the game will continue to take part as players, and will also stay involved in the sport as coaches, trainers, administrators, fans, officials and referees. What separates us from other youth sports organizations? 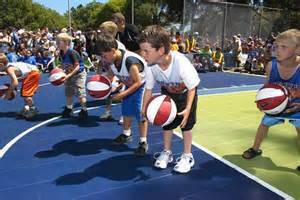 Crossover Sports focuses on providing a fun, constructive environment for all skill levels and ages. We will prepare your player for upcoming summer & winter leagues. We offer academy training and clinics to help young players improve their skills and overall understanding of the game at their own pace. 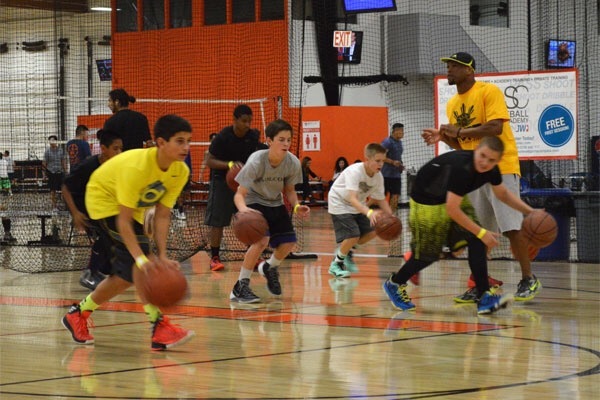 With a continuously growing membership and increased community support, Crossover Sports will be the top choice for most New Jersey/New York parents and kids!